Memory foam mattress toppers often contain dangerous chemicals, capable of doing more harm than good. Toxins such as Toluene Di-Isocyanate, which is known to cause asthma, contain toxic flame retardants and petroleum compounds associated with a variety of autoimmune ailments. In some cases, poor quality toppers may have levels of arsenic. 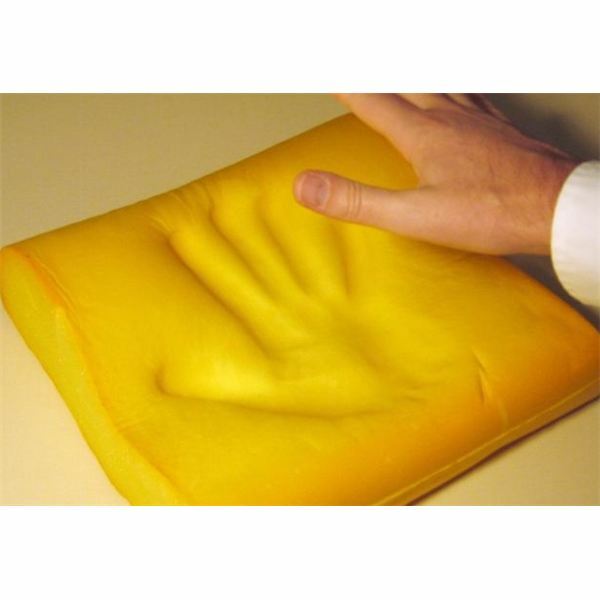 Purchasing an eco smart memory foam mattress topper is a much safer alternative. They usually possess a smaller quantity of petrol-based chemicals and aid in increasing comfort, alleviating back pain, and providing a more restful sleep. For eco-conscious shoppers, investing in environmentally friendly bedding can be as beneficial to their overall health as it is to the environment. 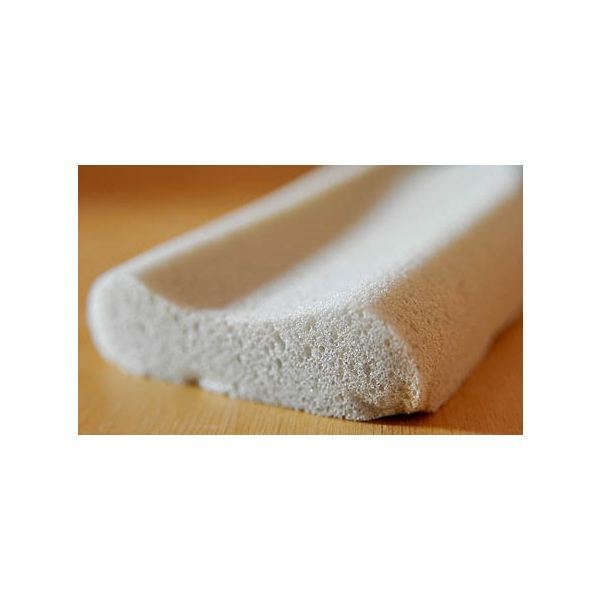 There are a variety of mattress toppers with foam made partially from plant based renewable resources. Implementing a reduction of petroleum-based materials eliminates the use of HCFCs during the manufacturing process, which contributes to the depletion of the planet’s ozone layers. Many major retail stores and online shops carry green products for the bedroom. At Bonton.com, the Simmons Beauty Rest Eco-Smart Fuse-a-Foam Geo-Convoluted Topper is a perfect example. The environmentally friendly memory foam features a convoluted base to provide additional support and improve circulation. The Croscill Geo-Max Eco Smart Memory Foam Topper located at the online department store Overstock.com was originally crafted for astronauts in NASA. The product automatically adjusts to an individual’s body temperature providing a pleasant night’s sleep. It’s also good at eliminating dust mites. Consumers do not have to look far for these environmentally friendly toppers. Various brands from Obus Forme to Aerus Natural are available at local department stores. The prices vary from $40 to $500 depending on the brand and size. The Obus Forme Soy Memory Foam Mattress Topper made with soy oil can be found at Kmart. Sears’ greener alternative is the Deluxe Comfort Memory Foam Mattress Topper. It’s odorless, thus preventing the typical off-gassing smell of traditional items. Wal-Mart’s online inventory is another nice selection. The popular Aerus Natural line, that is produced by Foamex with a virtually zero emissions process, can be ordered site to store or shipped directly to your home. This advanced eco smart memory foam mattress topper has special heat dissipation to create a cool surface for comfortable sleep. Temperpedic mattress eco friendly claims have been bombarded with mixed reviews. Some customers believe it’s been the answer to their prayers, while others convey it as the root of their problem. The company offers Biogreen memory foams that are VOC, CFC, and formaldehyde free for green shoppers. Not all bedding essentials are made equal. It’s important to research and compare prices before making a big purchase. Selecting an eco smart memory foam mattress topper can boost the function and comfort of any sized bed. Toppers are nice substitutes for boosting the longevity of your mattress, regardless of its brand. To reduce the risk of inhaling carcinogenic chemicals that could result in severe skin irritations or asthma, shopping eco-conscious is ideal. The options discussed above are only a handful of the hundreds of products available to help make the way you sleep greener. Centers for Disease Control and Prevention, Important Asthma Triggers. Accessed 1/12/2011. Royal Society of Chemistry's Environment, Health and Safety Committee, "Potency of Chemical Carcinogens". Accessed 1/12/2011.